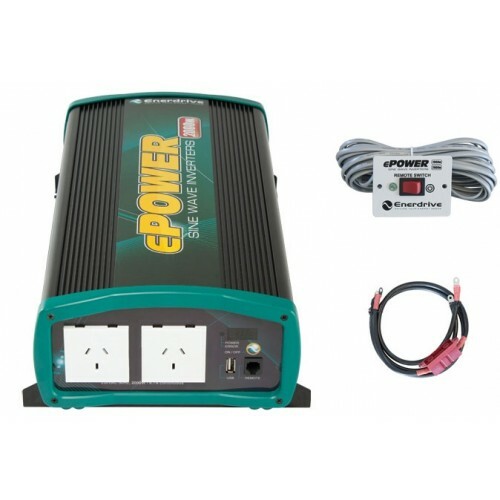 The ePOWER 2600 Watt Pure Sine wave Inverter with Remote and USB port gives a clean True Sine wave output ensuring your sensitive electronics won't have issues This 2600W Pure Sine Wave Inverter is perfect for the Car, Boat, Caravan, 4WD, RV or Motorhome. 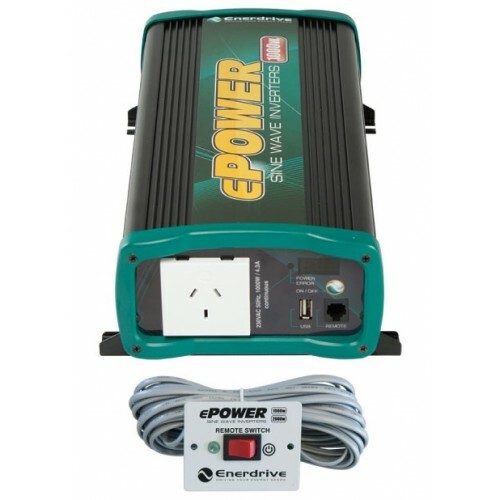 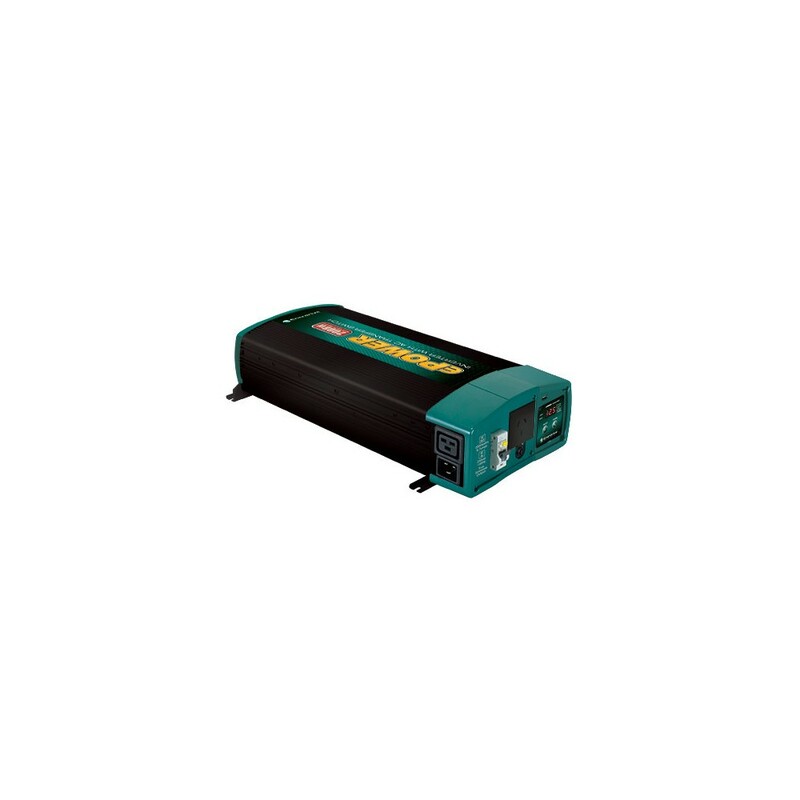 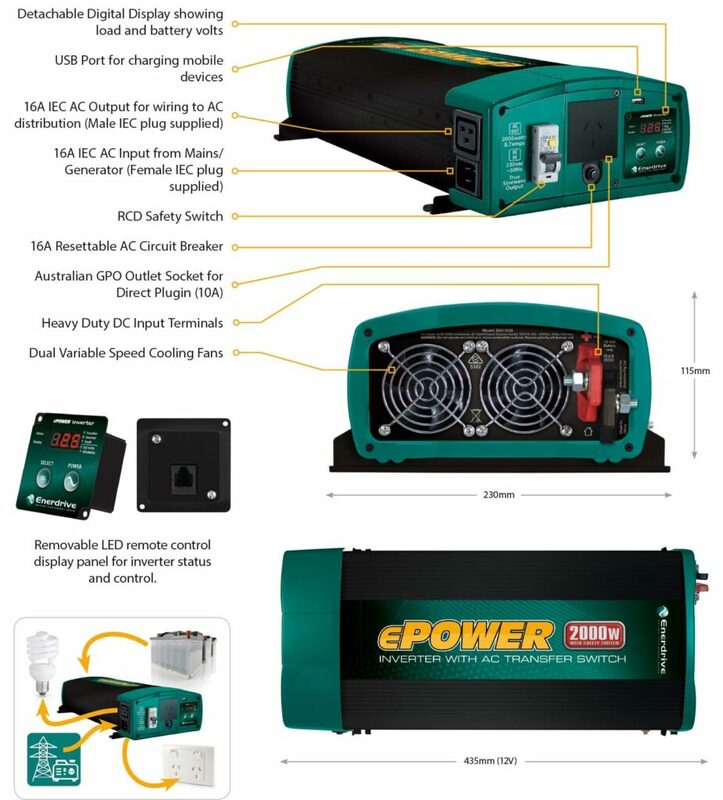 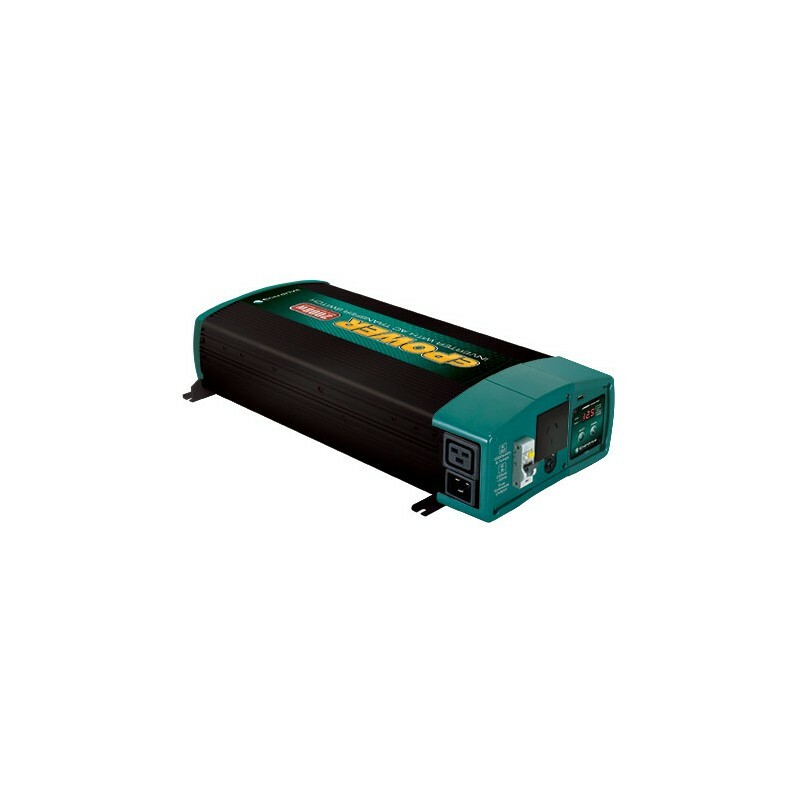 The ePOWER 2600W Inverter with AC Transfer & Safety Switch is one in a family of affordable, high quality, professional level inverters by Enerdrive. 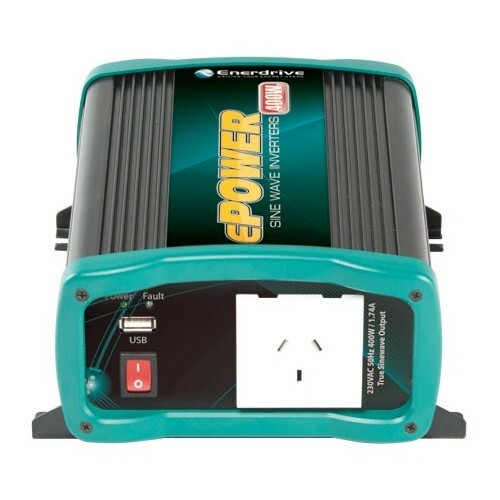 By using the latest power conversion technology, ePOWER inverters deliver clean and energy efficient true sine wave AC power from your DC supply. 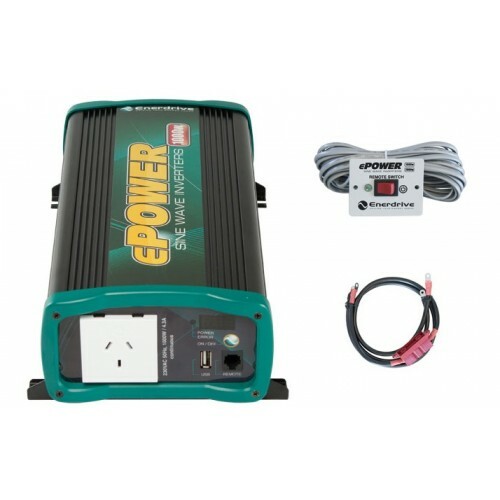 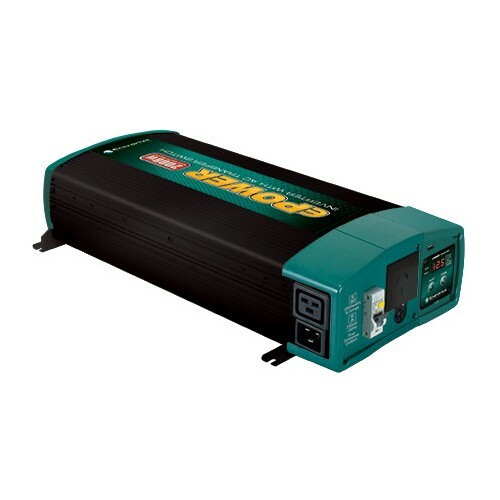 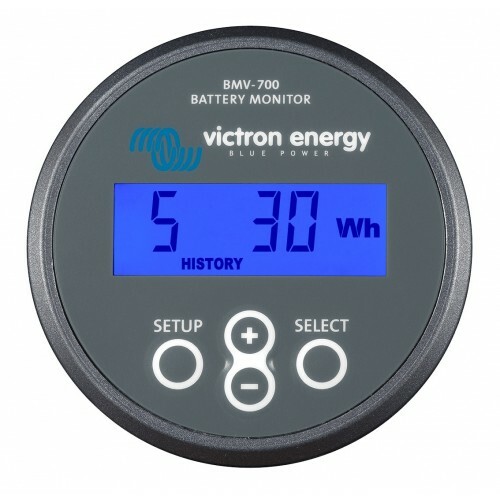 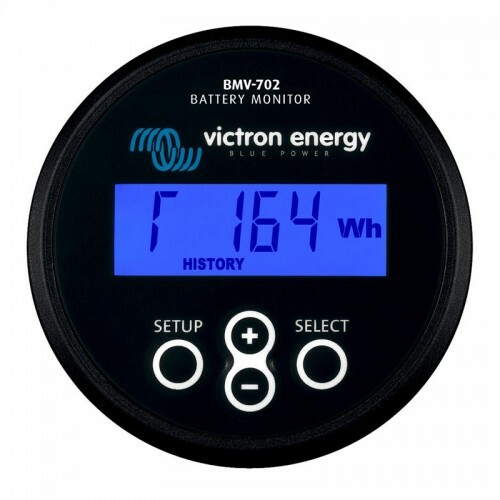 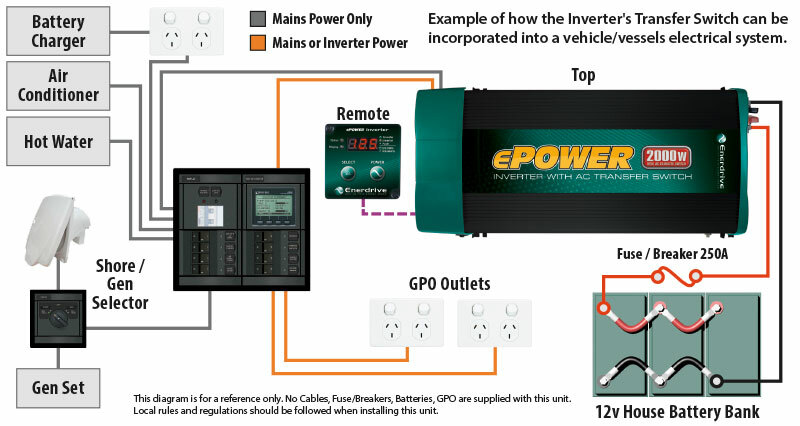 The ePOWER 2600W is built to operate basic equipment such as power tools, computers, microwave ovens, televisions and other appliances that use up to 2600W of power for operation. 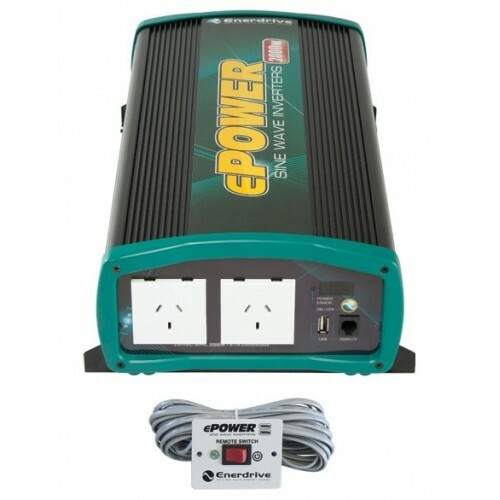 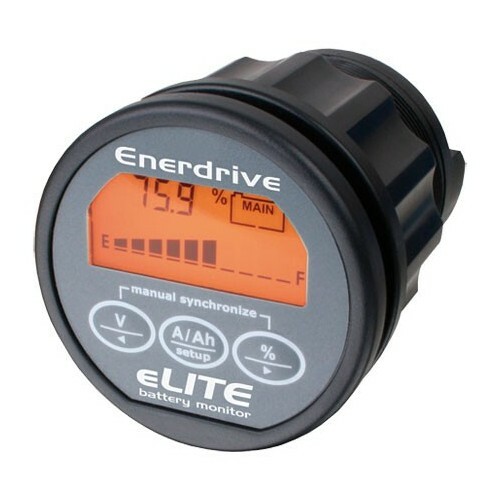 All Enerdrive ePOWER Inverters are covered by our extensive 2-Year warranty.